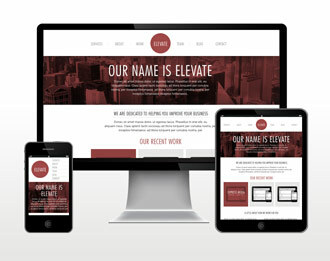 Elevate is a responsive HTML5 / CSS3 template designed for the creative and marketing industry. 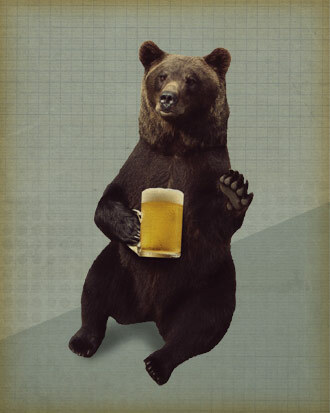 Don't ever let anyone tell you that bears dont like a frosty mug of beer. 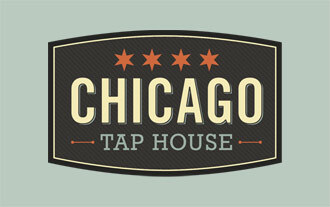 Logo concept for a rustic, beer-centered tavern in the West Loop of Chicago. 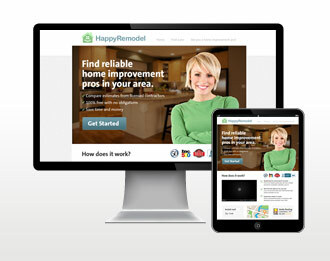 HappyRemodel is designed to allow users to find home improvement professionals in their area. 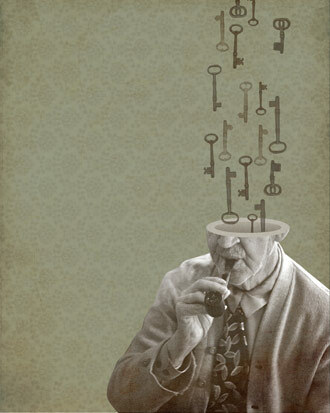 Logo concept for a small development and consulting firm. 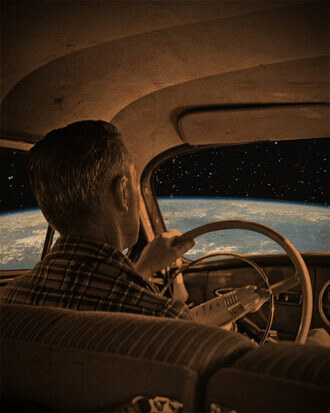 Remember those days when dad would pile all the kids into the car and head out on summer vacation? 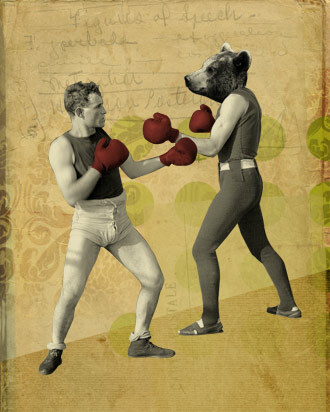 Chuck got more than he bargained for when he went toe to toe with the biggest bear in the county. 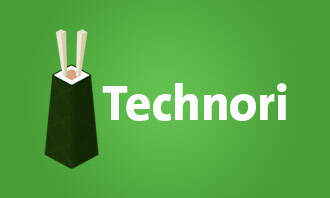 Logo for Technori, A community that educates and empowers starters around the world. 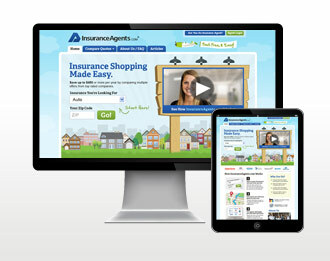 InsuranceAgents.com allows the user to easily compare insurance rates from multiple agents. 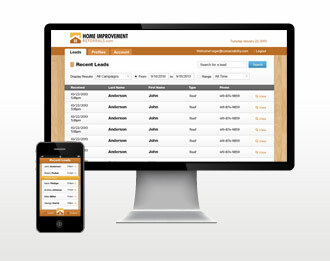 Home Improvement Referrals connects users with contractors in their area. 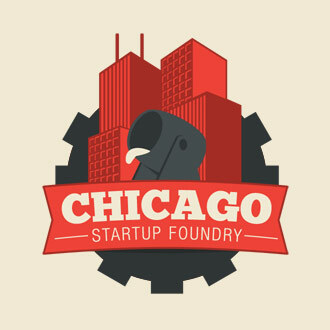 Logo for the Chicago Startup Foundary, a shared workspace for tech companies. 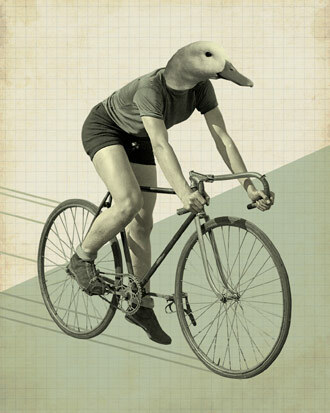 Every once in awhile Joshua would leave the farm and ride is bicycle down the open country road. 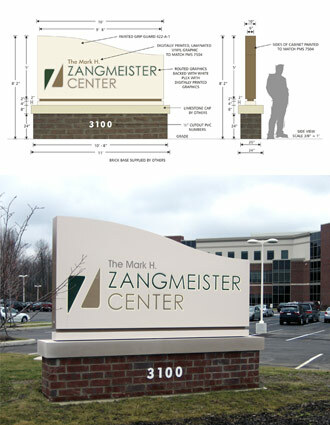 Created visual designs and structural drawings for a cancer treatment center in Columbus Ohio. 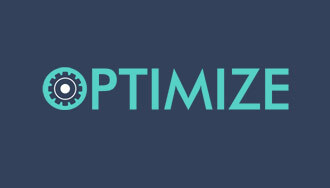 Logo for Optimize, A chicago event focused around personal exploration, life optimization, inspired learning, and meaningful human connection. 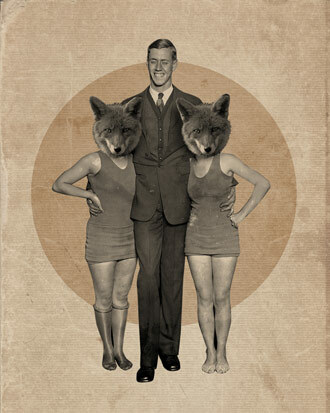 Charlie got to dance with the two prettiest ladies in the joint last Saturday night. 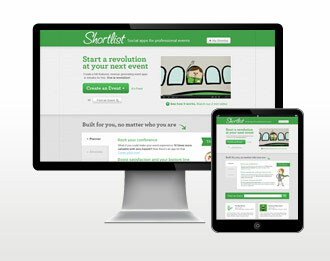 Shortlist provides social apps for professional events that help connect the planner, attendee, and exhibitor. 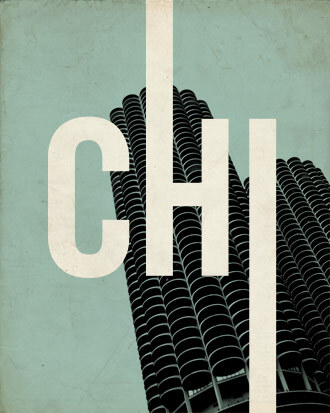 I created a series of ten city prints based around the idea of simple yet bold architecture. 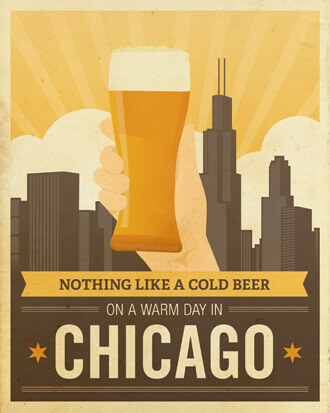 My ode to all the windy city beer lovers. 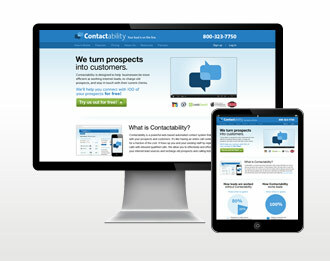 Contactability helps businesses work internet leads, recharge old prospect lists, and stay in touch with their current customers. 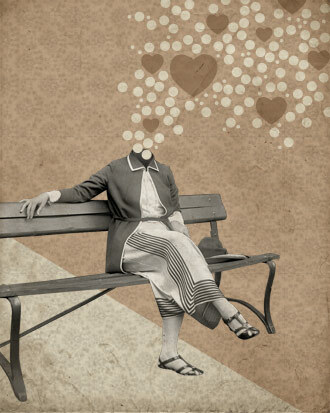 Carol took her craft very serious. 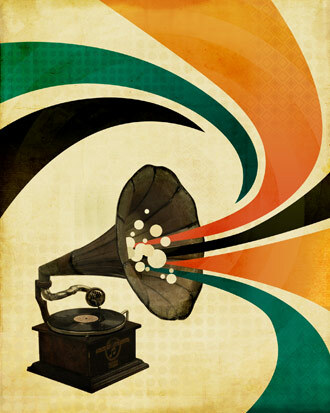 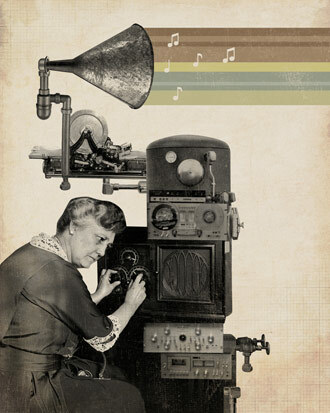 She would fine tune every note until it sounded perfect. 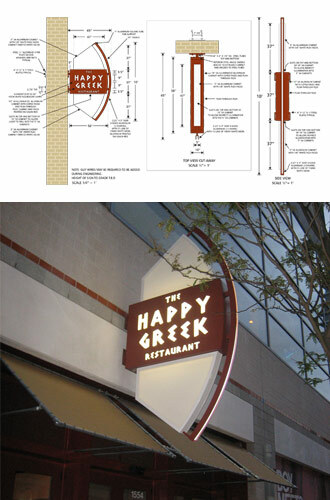 Created visual designs and structural drawings for a greek restuarant in Columbus Ohio. 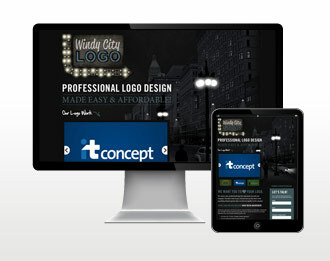 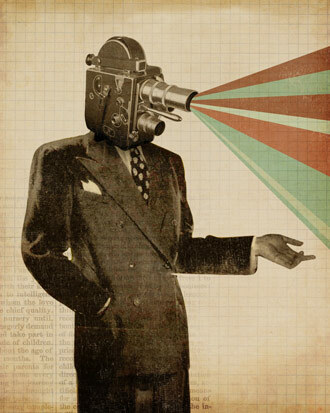 Windy City Logo is a Chicago based design firm that specializes in logo and identity design. 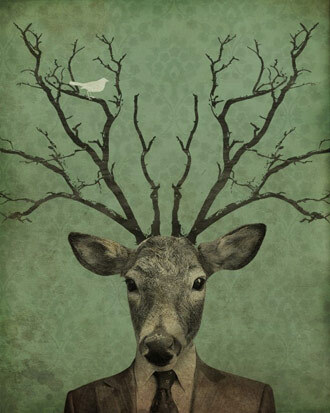 Created a visual design and structural drawing for an irish pub in Columbus Ohio. 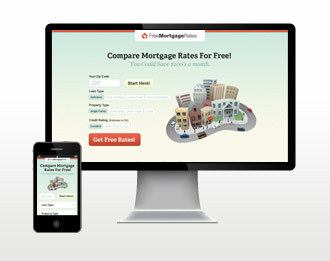 FreeMortgageRates.com allows the user to easily compare mortgage and refinance rates from multiple lenders. 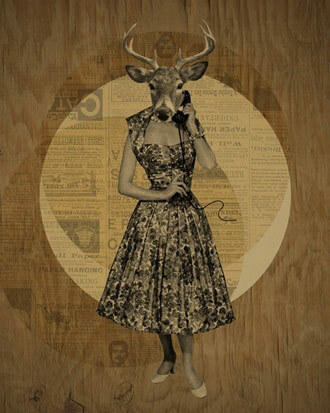 Susan patiently waits next to the phone waiting for a phone call from that special person. 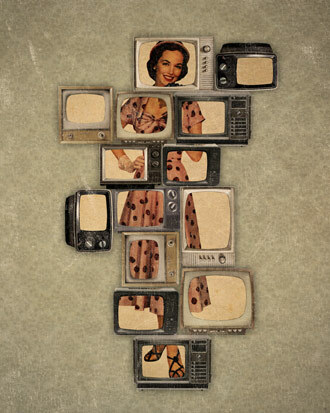 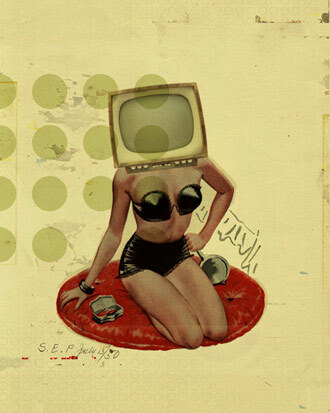 Hours pass then suddenly the phone rings and she is overjoyed.